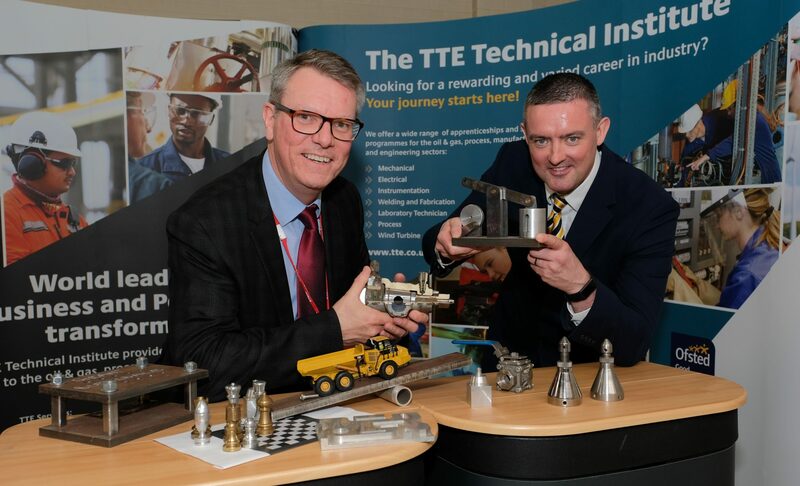 The TTE Technical Training Group is maintaining its position at the heart of the North East skills development by welcoming 145 new learners onto programmes at its training centre in Middlesbrough. The group join 100 learners entering their second year at TTE and groups of industry-sponsored apprentices who are undertaking the workshop-based elements of their programmes. In total, TTE is currently supporting more than 580 learners and apprentices currently at different stages of their training. The new intake is embarking on Vocational Study Programmes in chemical process and engineering disciplines including electrical, instrumentation, mechanical, machining and fabrication/welding. They will spend two years at the South Bank-based organisation working with the organisation’s expert trainers who have amassed decades of industry experience and also deliver TTE’s upskilling programmes for international companies such as BP, Shell and Marathon Oil. 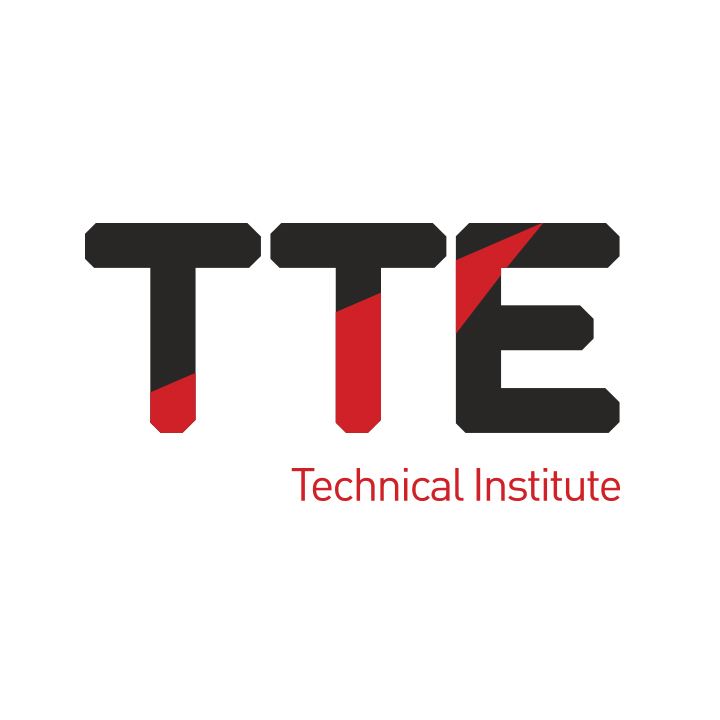 Utilising TTE’s industry-standard training facilities, the learners will gain invaluable practical skills and respected vocational qualifications, which are delivered in a safety-focused environment. Upon successful completion of the Vocational Study Programme, learners can go on to secure an employer-sponsored Advanced Level Apprenticeship. Working on-site as part of their sponsor’s workforce as an Apprentice, while being consistently assessed by TTE, the learners gain experience that will prepare them for their future careers and enabling them to seamlessly enter full-employment. As the only Ofsted Grade 2 rated engineering and process training provider in Middlesbrough and Redcar and Cleveland, TTE delivers high quality vocational education and works closely with industry employers to maintain the relevancy of its programmes and provide workplace opportunities for learners. TTE’s ability to welcome large groups of young people each year is supported by its charitable status. As a not for profit organisation, TTE reinvests the surpluses from its commercial training activities into the development of young people on Teesside, to supplement the funding it receives from government. 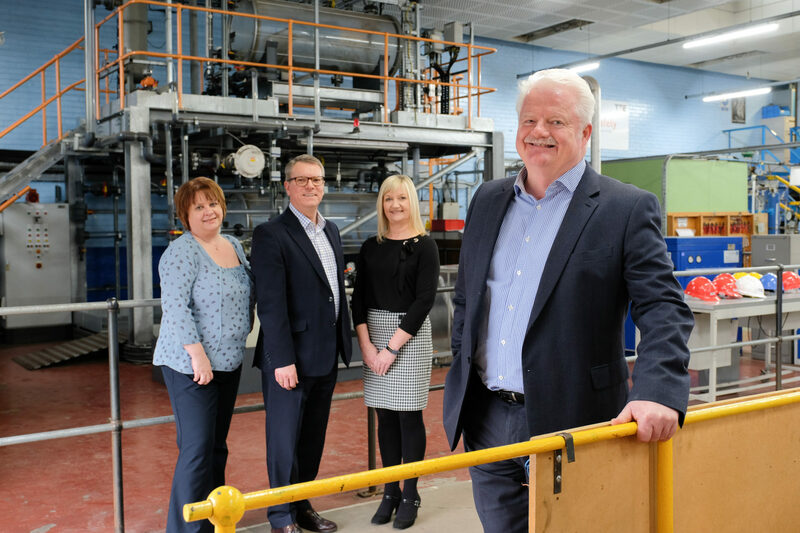 Steve Grant, managing director of TTE, said: “The attitude and enthusiasm of our new intake reinforces the interest in careers in industry among young people on Teesside. Industry in this area, and around the world, is evolving and with new emerging and developing sectors creating opportunities for engineering and process sector-based careers that will be open to our learners. 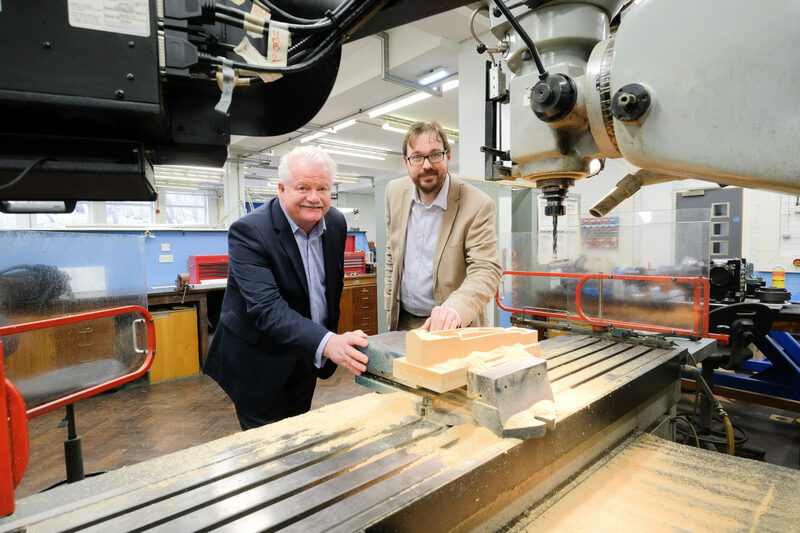 “The number of learners and apprentices going through TTE demonstrates the important role we are playing in supporting the skills agenda and we’re keen to increase numbers to further meet the requirements of employers.